Dave Brandt teaches Inspirational Leadership, a course offered through Hope’s Center for Leadership that combines classwork, practical experience and mentoring to guide students to discern their calling, develop their gifts and grow as servant leaders. He teaches several sections of the course each year. Brandt has an extensive background as a speaker on organizational dynamics, culture and high performance. He previously was part of the speakers bureau at the United States Naval Academy and guest lectured regularly in the Academy’s leadership classes. Brandt also is head coach of the Men’s Soccer team. 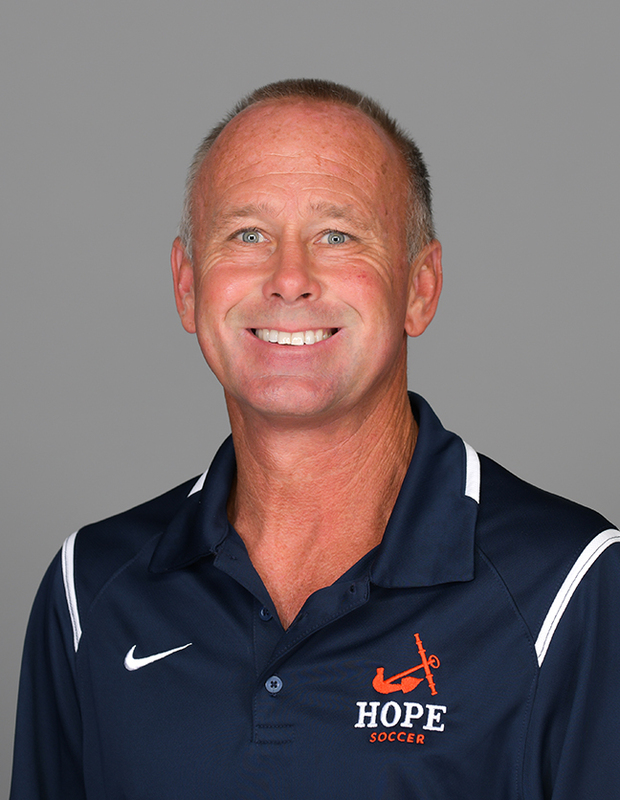 Before joining the Hope faculty and coaching staff in 2018, he coached men’s soccer at Division III Messiah College and the Division I United States Naval Academy, and coached professionally in the United Soccer League for Pittsburgh.